Hope can sometimes be confused with wishful thinking. Hope is something much more powerful. It's in you. 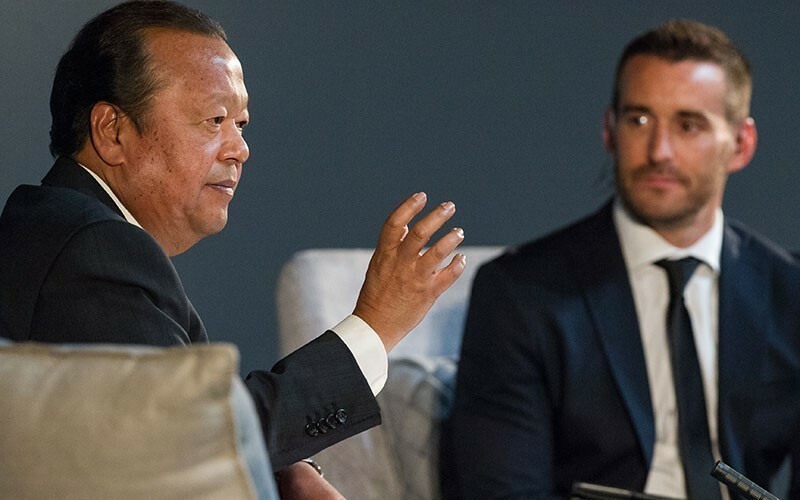 Prem Rawat in conversation with Graeme Richards in Cape Town, South Africa 2017. We’re thrilled to report that Prem’s “Unlocking Hope” from Cape Town, South Africa is now available in both video and audio formats. This two-part address featured a talk by Prem, after which he answered questions from the audience about everything from forgiveness to taking ownership of one’s life.